Tess recently spotted a sign along a logging road that warranted a return visit. 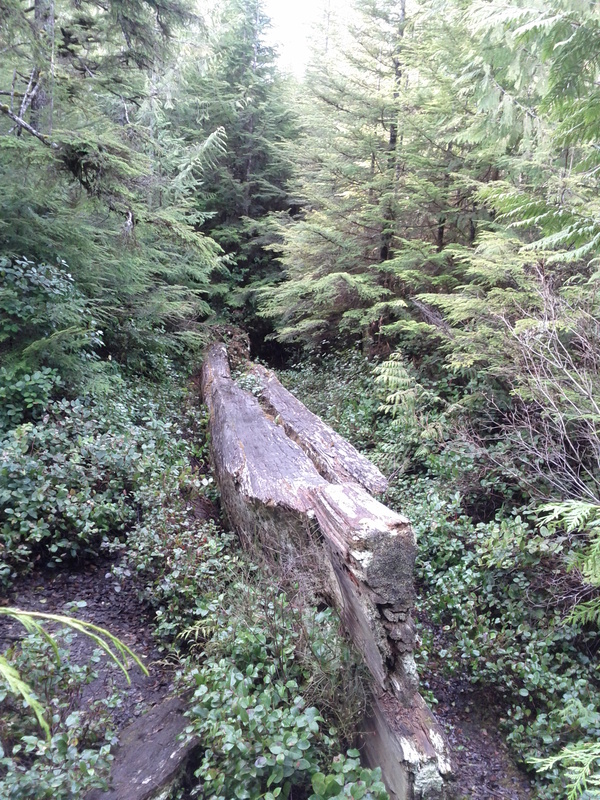 We found a partially carved cedar canoe. Not sure why it was abandoned. 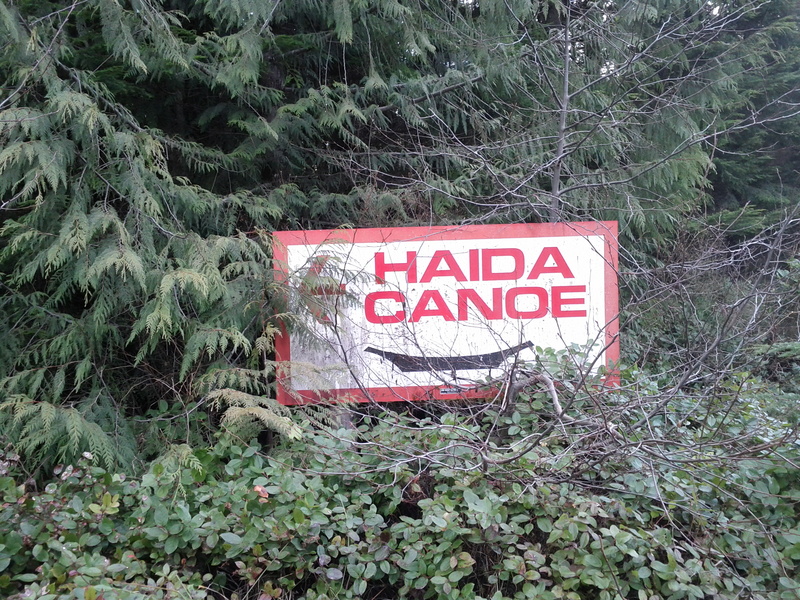 This entry was posted in Adventures, Haida Gwaii and tagged cedar canoe. Bookmark the permalink.